BREAKTHROUGH Dundee appoints new CEO - D.C. Thomson & Co. Ltd. 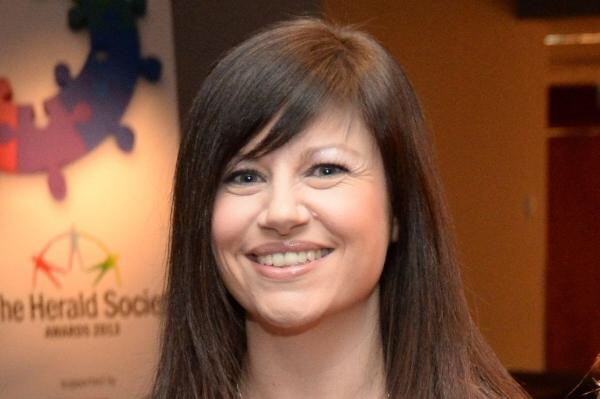 Most recently, Jenny served as Director of the National Autistic Society Scotland. Jenny has spent her 20-year career in the third sector and has held leadership positions in some of the largest, most respected and complex charities in Scotland. She has led the work of the National Autistic Society in Scotland since 2014. As CEO at BREAKTHROUGH, Jenny will have responsibility for leading the Dundee mentoring project, developed to boost the life chances of secondary-aged young people who are vulnerable or have experienced care. She will manage the mentoring programme, taking over from previous CEO Susan Duncan who will continue her involvement by becoming a Trustee. Ellis Watson, Chairman of BREAKTHROUGH Dundee and Executive Chairman of DC Thomson Media said, “With the momentum we have, it’s clear that we’ve one of the most powerful youth projects in Scotland. That means we were able to attract interests from the very best applicants for this empowering exciting CEO role. “We’re particularly pleased to welcome Jenny on board. Her values, skills and expertise in the third sector, together with her fantastic leadership qualities ensure she will be an excellent fit with the team.